Our Anaesthesiology Department comprises of expert anaesthesiologists who are dedicated to the total care of the patient before, during and after surgery. Dr. Leena Savla is renowned in the field of Anaesthetiology with vast experience of 18 years and specialized in ENT & Urology Anesthesia Epidurals. 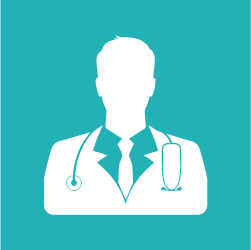 Dr. Sonal shah is renowned in the field of Anaesthesiology with vast experience of 10 years. 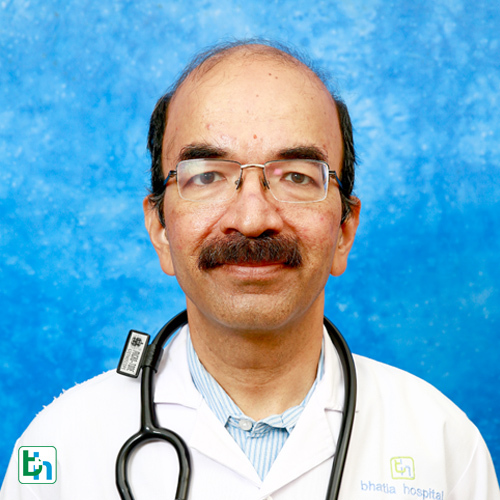 Dr. Apala Shah is renowned in the field of Anaesthesiology with vast experience of 30 years and specialized in Anaesthesia and Interventional pain Physician. Dr. Vrushali Ponde is renowned in the field of Anaesthesiology with vast experience of 12 Years and specialized in Paediatric Anesthesia. Dr. Kiran Patel is renowned in the field of Anaesthesiology with vast experience of 10 years and specialized in Peadiatric Anesthesia. Dr. Nivedita Palekar is renowned in the field of Anaesthesiology with vast experience of 10years and specialized in Pediatric, Anesthesia. Dr. Sunita Goel is renowned in the field of Anaesthetiology with vast experience of 15 years and specialized in Peadiatric Anesthesia. 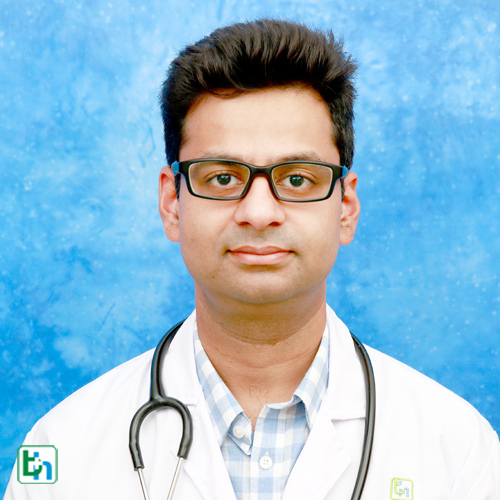 Dr. Rishi Mantri is renowned in the field of Anaesthetiology with vast experience of 7 Years and specialized in Day Care, Chair anesthesia. 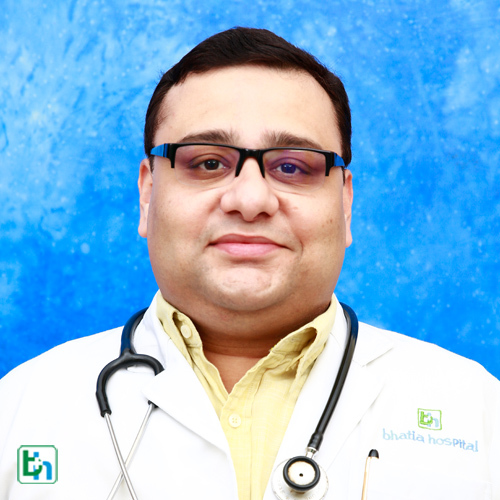 Dr. Pradeep Acharya is renowned in the field of Anaesthetiology with vast experience of 25 years. 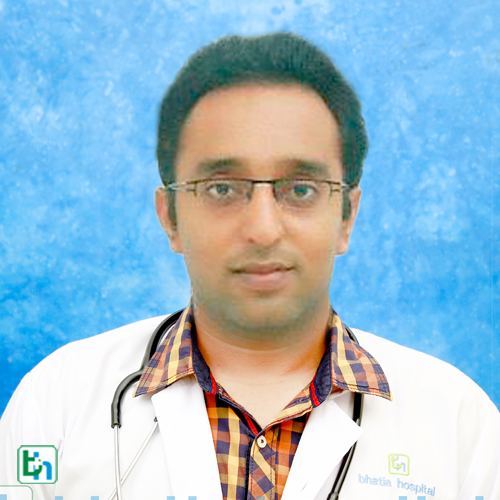 Dr. O Vengsarkar is renowned in the field of Anaesthetiology with vast experience of 15 Years. 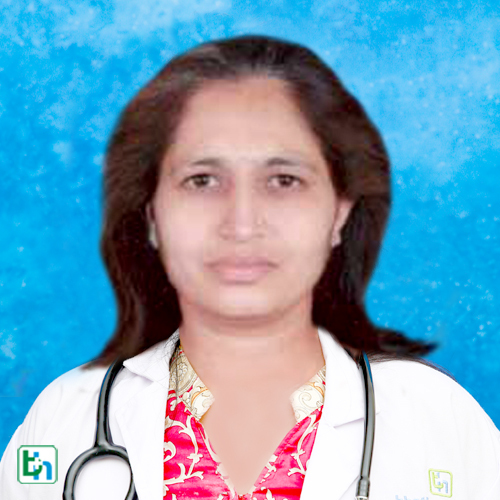 Dr.Shobha Sudhir is renowned in the field of Anaesthetiology with vast experience of 22 years and specialized in Anesthesiology related techniques. 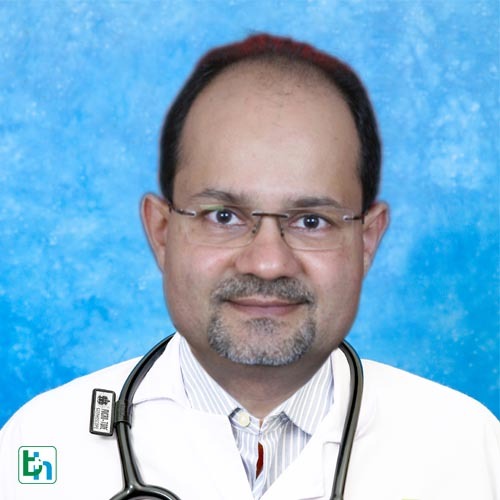 Dr. Sameer Karnik is renowned in the field of Anaesthetiology with vast experience of 7 years and specialized in Special interest in burns patients, Laparoscopic surgeries and bariatric surgery. 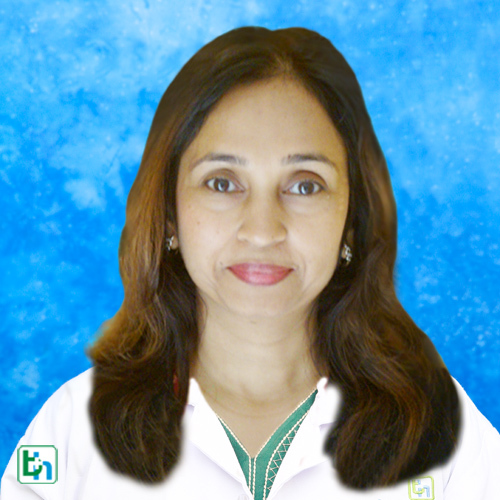 Dr. Binita Borale is renowned in the field of Anaesthesiologist with vast experience of Five Years.